One fine day, Paddington the bear spots a pop-up book in an antique shop ? the perfect present for his beloved aunt?s 100th birthday. 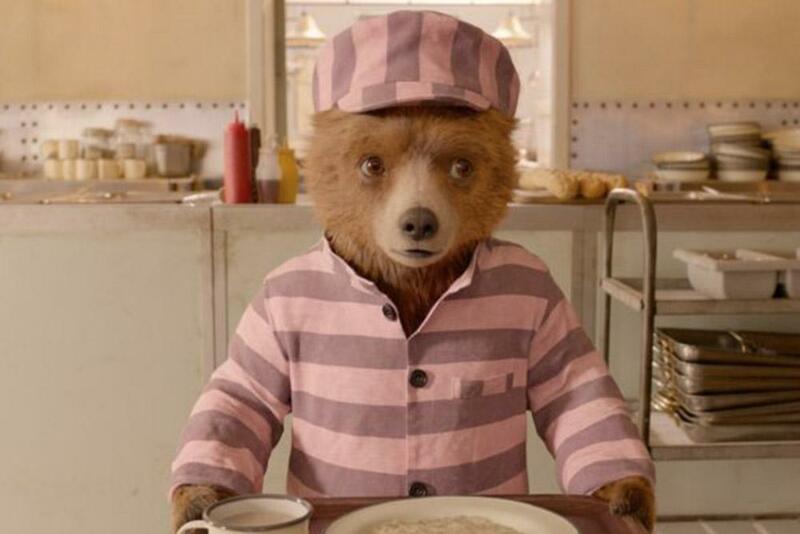 When a thief steals the prized book, Paddington embarks on an epic quest to unmask the culprit before Aunt Lucy?s big celebration.